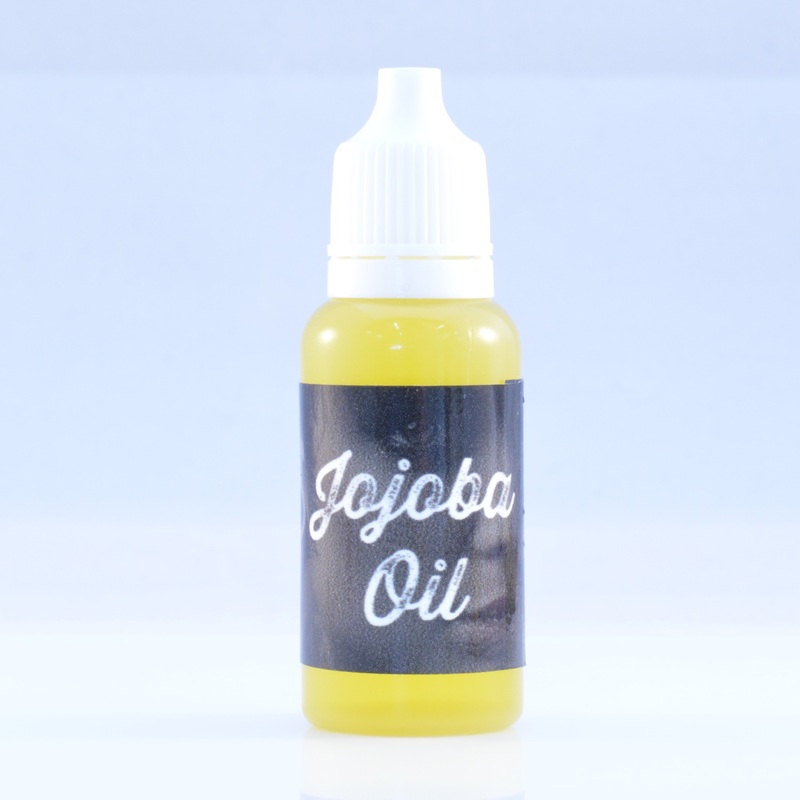 Jojoba Oil is the liquid wax produced in the seed of the Jojoba plant. A shrub native to southern Arizona, southern California and northwestern Mexico. Jojoba is one of the most important oils in aromatherapy skin care use which lends its properties to stretching ears very well. Unlike many other oils, Jojoba is chemically very similar to human sebum. We use cold pressed, unrefined Jojoba oil as it is this Jojoba which is richest in its natural properties. 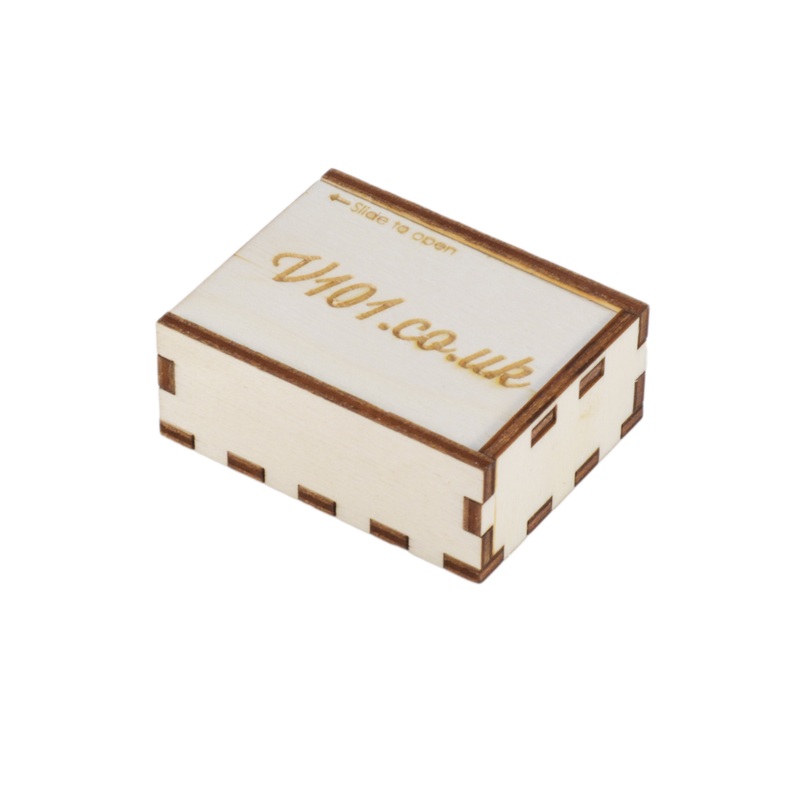 The oil makes for excellent skincare products which moisturise, nourish and protect. Jojoba also has a natural SPF of 5 which further enhances its skin caring benefits. Vitamin A, Vitamin B1, Vitamin B2, Vitamin B6, Vitamin E (RICH IN), Myristic Acid, Plant Wax (mimics skins collagen).